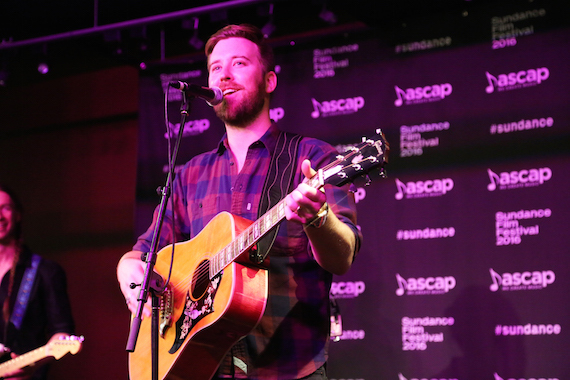 As the Sundance ASCAP Music Café headed into the home stretch of its eight-day run, some of ASCAP Nashville’s top songwriters embraced the spotlight. On Jan. 27, country songwriters Chris DeStefano, Josh Osborne and reigning three-time ASCAP Country Songwriter of the Year Ashley Gorley performed as part of a special Bluebird Café Series set. Charles Kelley of Lady Antebellum performed a few of his new songs as well as some Lady Antebellum hits. 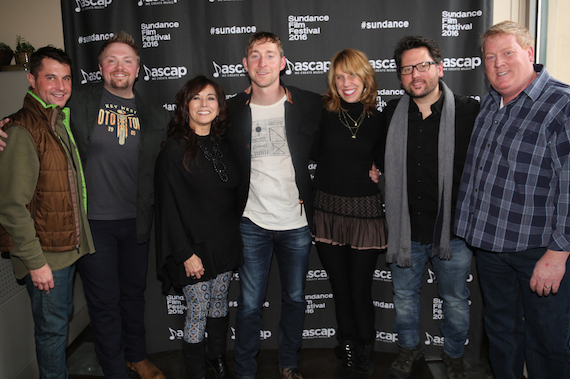 The 18th Annual Sundance ASCAP Music Café also featured performances from Sting with documentary film composer J. Ralph, Veruca Salt’s Nina Gordon and Louise Post, Green River Ordinance, Madisen Ward and the Mama Bear, Tift Merritt, and more. CMT Hot 20 host Cody Alan recently enjoyed a cigar with Luke Bryan while the two were in Mexico for Crash My Playa. Bryan co-hosts this weekend’s Hot 20 Countdown airing Saturday, Feb. 6 at 9am ET/PT. Alan’s interviews with Bryan and other Crash My Playa performers air this week on the radio show CMT After MidNite. Tanya Tucker will appear on an all-new episode of Dan Rather‘s The Big Interview, which will premiere Tuesday, Feb. 2, at 7 pm. CT. During the conversation, Tucker discussed her career, overcoming a disfiguring chemical peel in 2008, and how her faith helped her heal. Pictured (L-R): Dan Rather, Tanya Tucker.